"Routine is the enemy of time." Lauren is passionate about fitness as a lifestyle, and strives to be a modern-day Forrest Gump. After completing 26.2 miles in London, she utilizes the experience as motivation to train for future marathons and as a reason to travel. 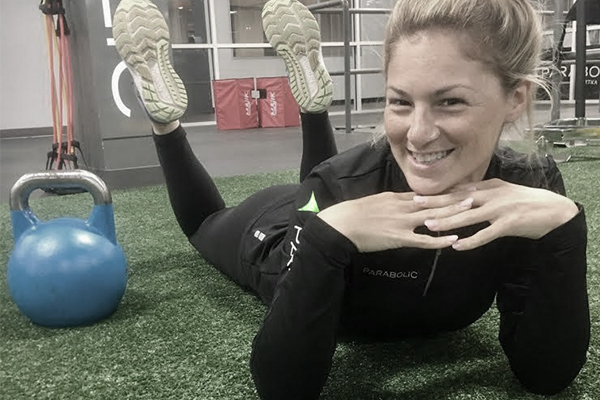 Lauren has been working as a personal and small group trainer for 7 years. She is goal driven, and is eager to help people exceed their own expectations. In her spare time, Lauren enjoys running, Disney movies, eating pizza, and looking up dogs on Instagram.